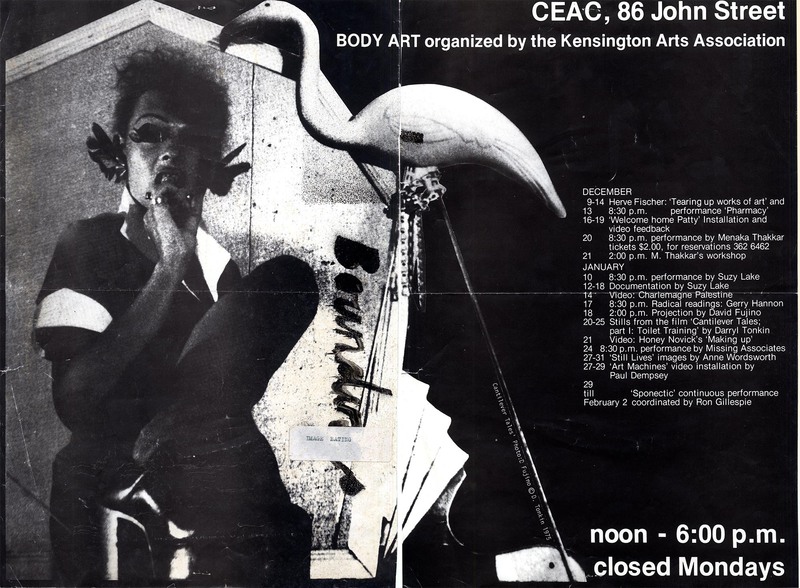 The CEAC was banned in Canada: Program Notes for a Tragicomic Opera in Three Acts was originally published in C Magazine, Fall 1986. Republished in Mining the media archive: essays on art, technology and cultural resistance by Dot Tuer. Toronto: YYZ, 2005.